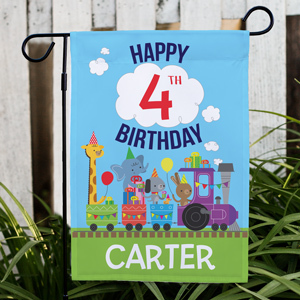 A birthday party for a child is always a great time! 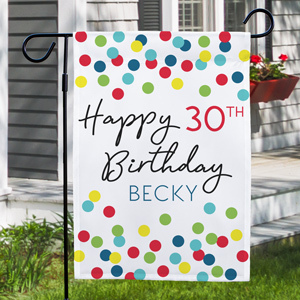 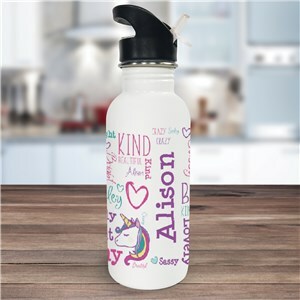 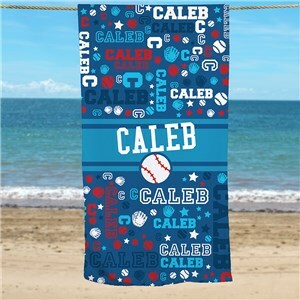 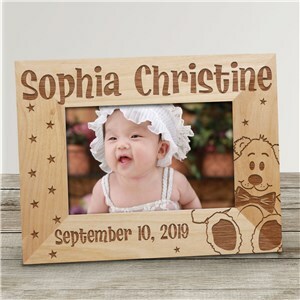 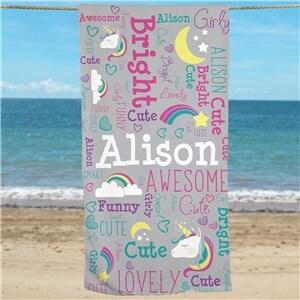 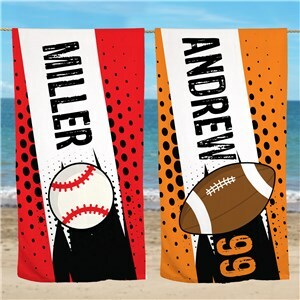 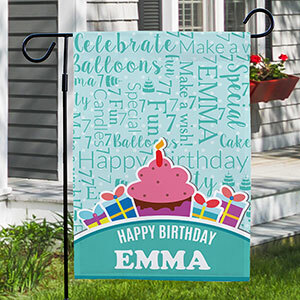 Finding that perfect birthday gift for your child, neighbor or classroom buddy is not always easy but at GiftsForYouNow, we provide Personalized Birthday Gifts for Kids that stand out above the rest. 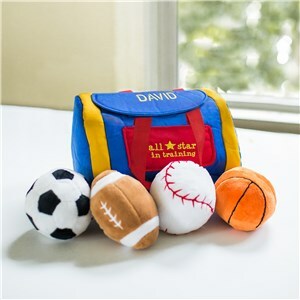 Our unique and thoughtful birthday gifts for kids are unmatched in style and quality. 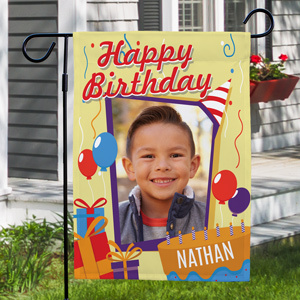 When you want to give a Personalized Kid Birthday Gift the only choice is GiftsForYouNow. 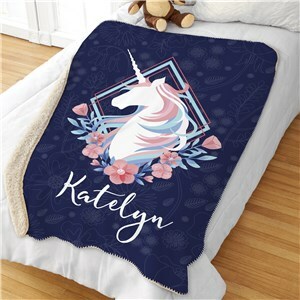 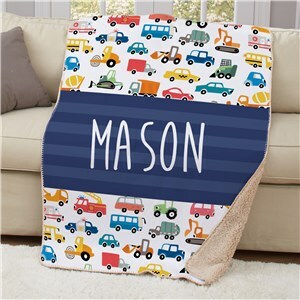 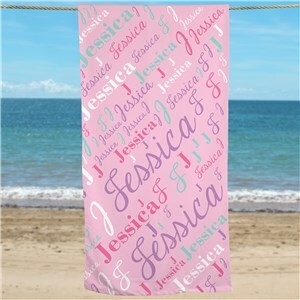 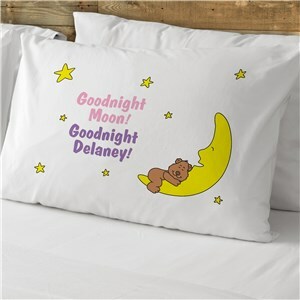 Personalized Floral Unicorn Sherpa Blanket 50"x60"
Kids can be a challenge to buy for. 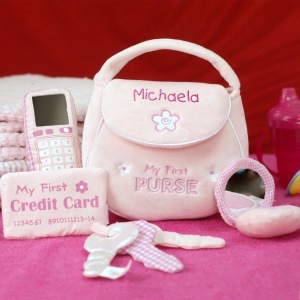 They always seem to have everything and finding something new can be difficult. 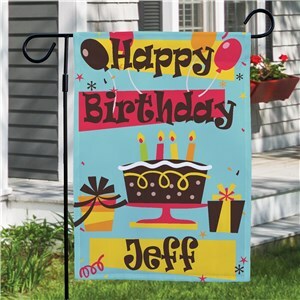 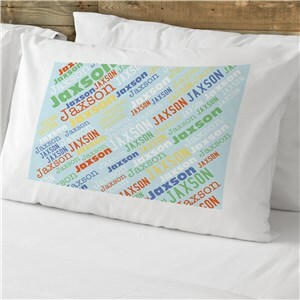 A Personalized Birthday Gift for Kids from GiftsForYouNow is sure to make finding this year's birthday gift easy. 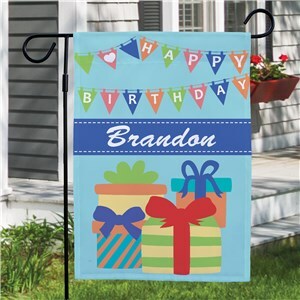 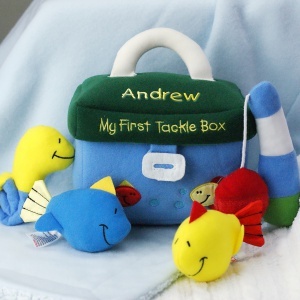 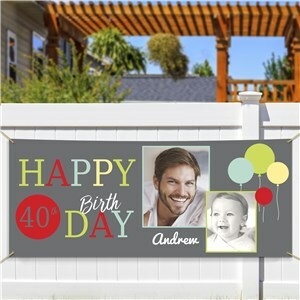 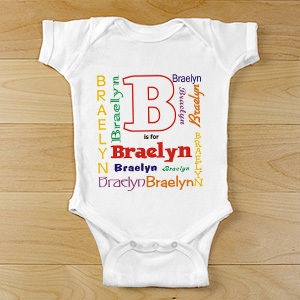 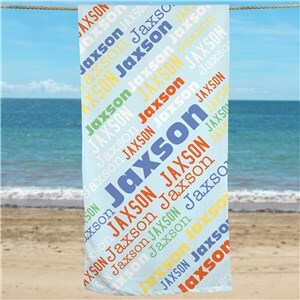 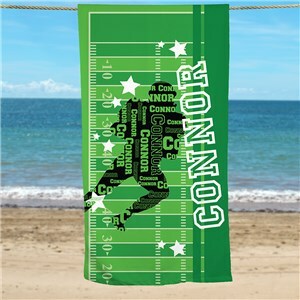 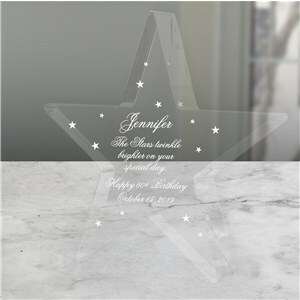 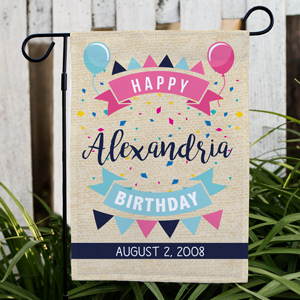 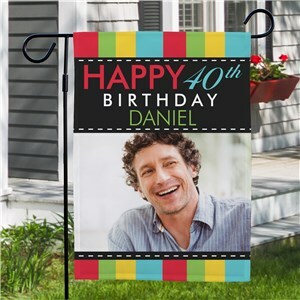 We offer many Unique Kid Birthday Gifts sure to bring a smile to their face.